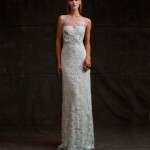 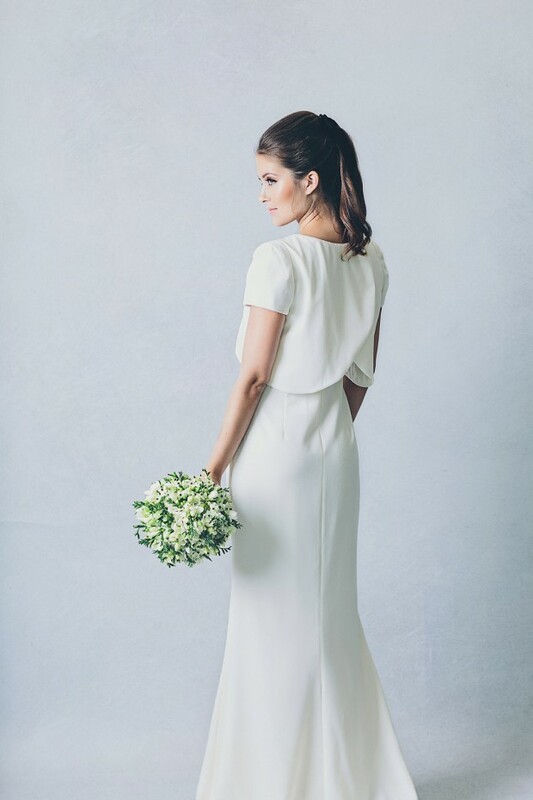 The wedding dress inspiration in today’s post is modern meets fairy-tale! 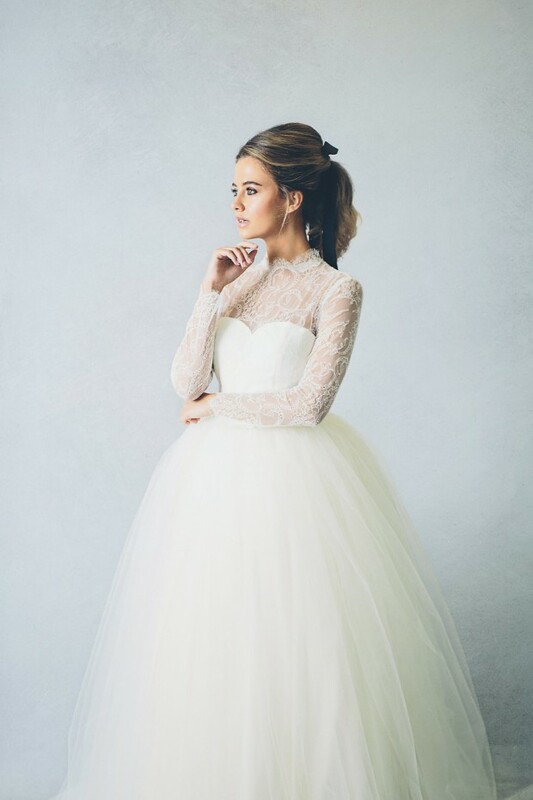 The Elizabeth Stuart 2016 collection is an eclectic mix of bridal gowns that have a beautifully romantic yet modern vibe. 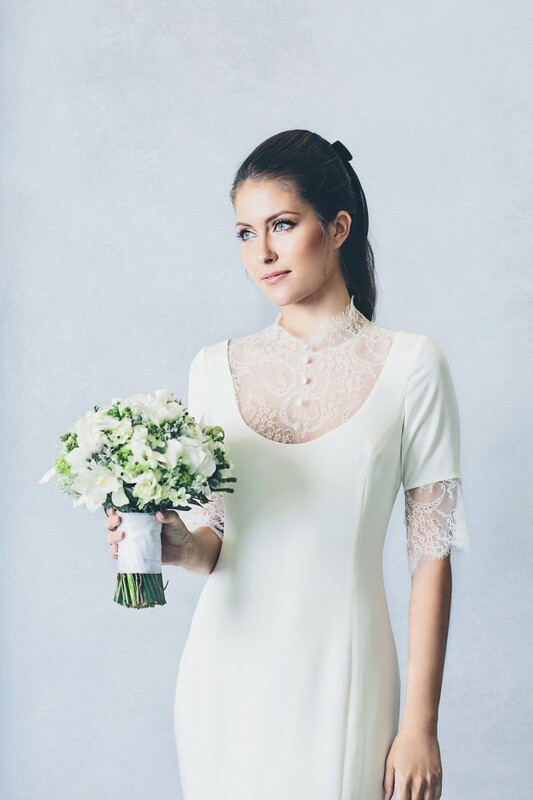 Long lace sleeves with delicate tulle skirts, and tailored pieces with textured fabrics and cut out detailing make this one gorgeously feminine and modern bridal gown collection you don’t want to miss. 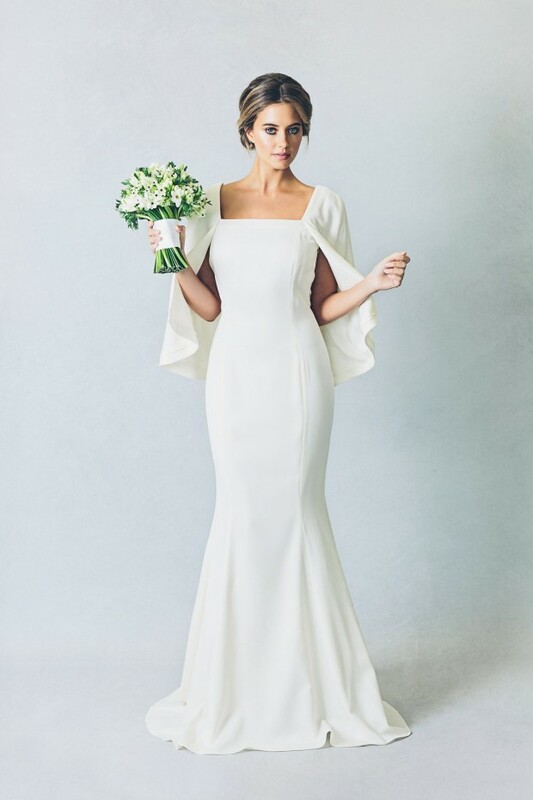 Unique to only women….being able to hold such power, while possessing the ability to bring a soft light to a moment in time that lasts forever in the hearts and minds of those that cannot help but love them. 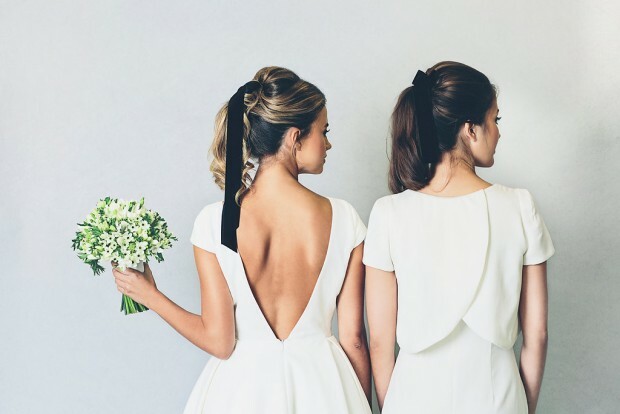 It’s these charming traits that captivated the groom from the moment that they met, and one of the many reasons why he falls deeper in love with his beautiful bride with every passing day. 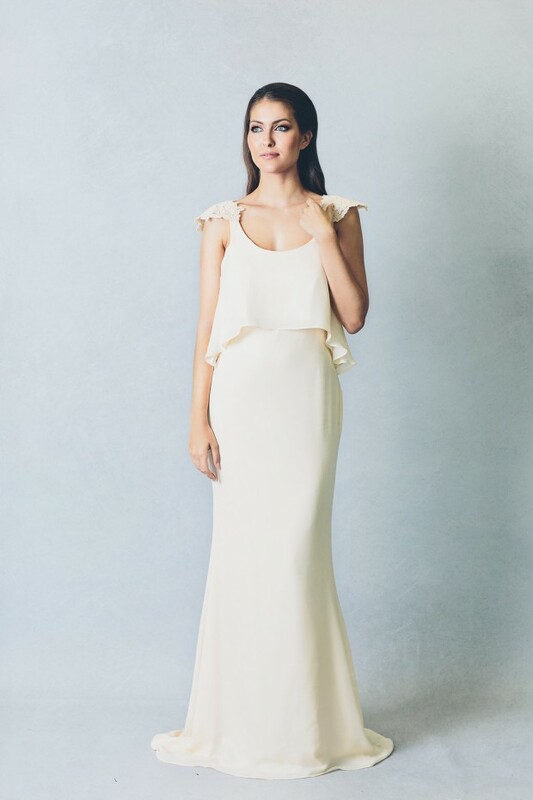 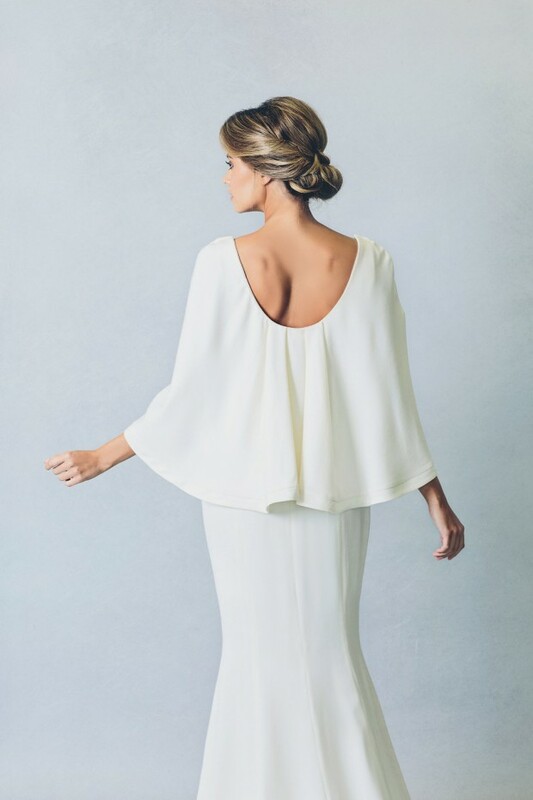 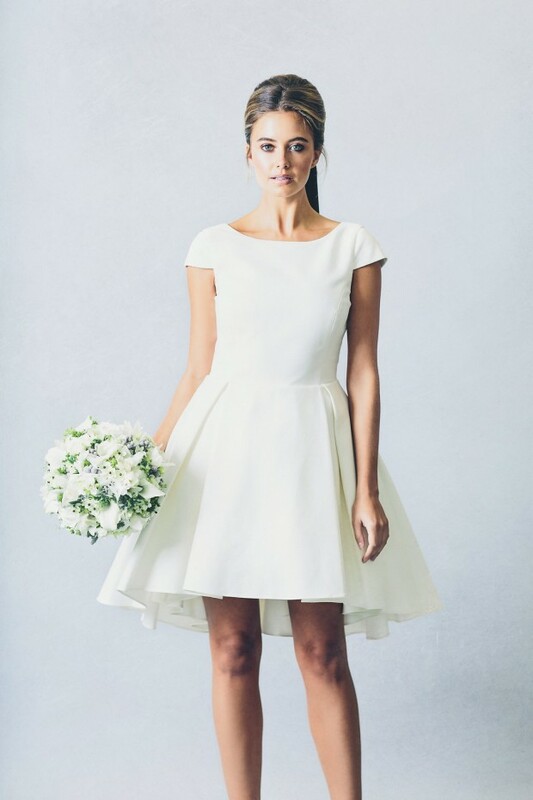 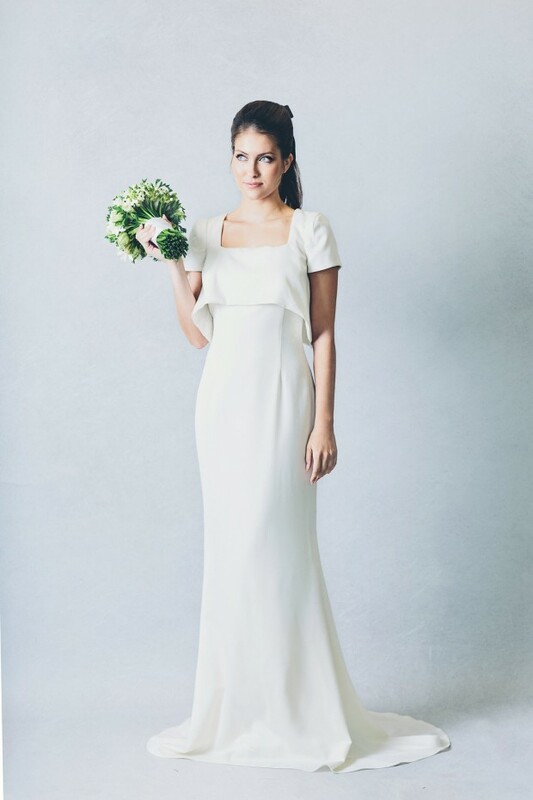 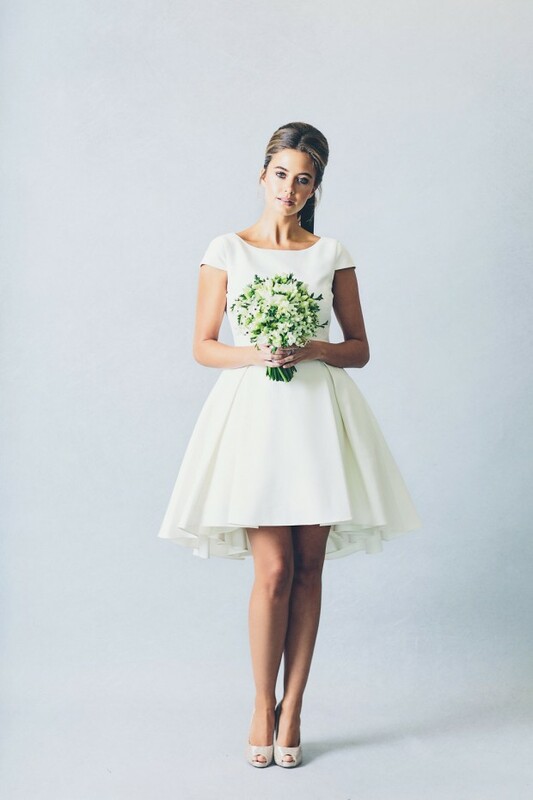 Such a gorgeous bridal collection from Elizabeth Stuart – I’m loving their 2016 wedding dress collection, how about you?